EXO's Lay has scooped up multiple feats with the release of his 3rd solo album 'NAMANANA: 03'! 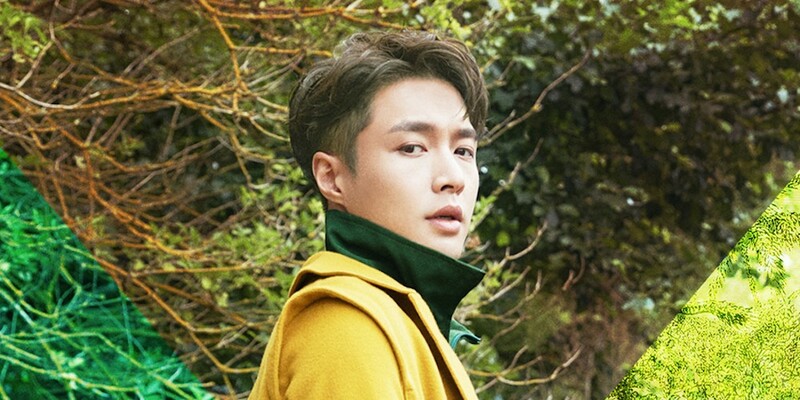 According to Billboard, as of the week of November 3, 2018, Lay's 'NAMANANA: 03' (also his 1st U.S. debut album) sits at #21 on Billboard 200 - Lay's official Billboard 200 debut. The album is also #1 on Billboard's World Albums Chart - the EXO member's first ever time topping the World Albums Chart! Lay is also projected as the highest charting K-Pop solo artist on the Billboard 200 chart, as the record was previously held by BTS's j-Hope at #38. Billboard's weekly charts will be updated on Tuesday, October 30. Congratulations, Lay! Allkpop needs to change some of the info in this article. Lay is considered a solo artist and this album is in English and Mandarin Chinese. This is a victory for M-Pop (Mandarin-Pop), not K-Pop. Billboard has an article about his BB200 debut charting success and how this is relevant for M-Pop. https://www.billboard.com/articles/columns/k-town/.... Edit - Soompi has managed to avoid the confusion by calling RM the highest ranking Korean solo artist. I LOVE LOVE LOVE that! Congratulations RM on a job well done. Congratulations to Lay on being the highest ranking Chinese artist ever on the Billboard 200, your fans are cheering you on!